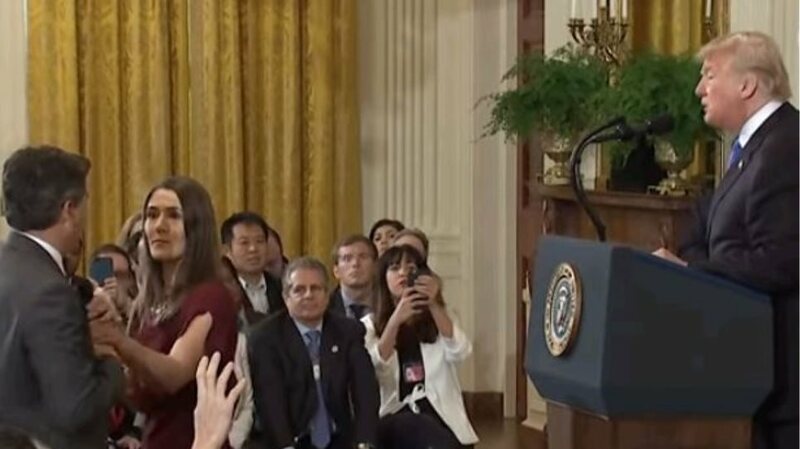 Fox News will support CNN in its lawsuit against the White House in its efforts to reverse the decision to revoke the press credentials from reporter Jim Acosta. “Fox News supports CNN in its legal effort to regain its White House reporter’s press credential. We intend to file an amicus brief with the U.S. District Court. 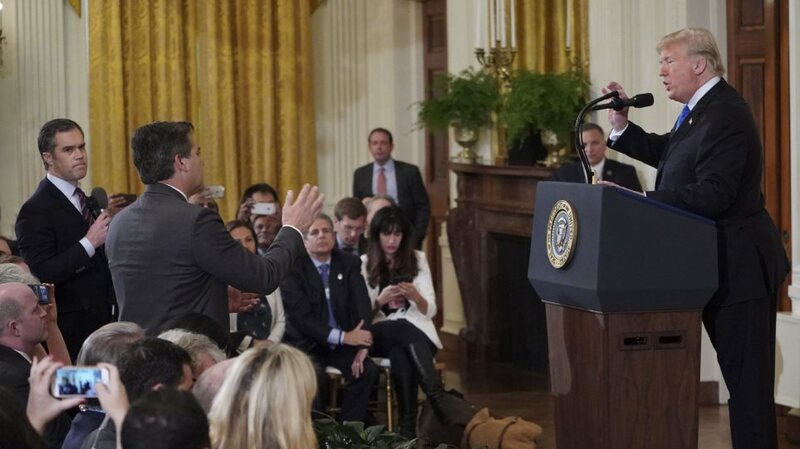 Secret Service passes for working White House journalists should never be weaponized. While we don’t condone the growing antagonistic tone by both the president and the press at recent media avails, we do support a free press, access and open exchanges for the American people,” Fox News President Jay Wallace said in an official statement.